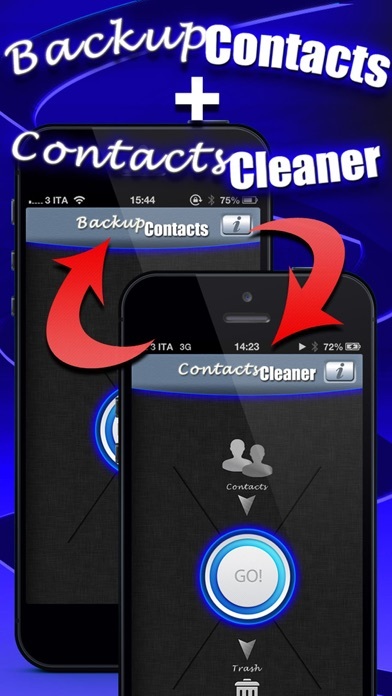 Contacts Cleaner Pro is the easiest way to find duplicate contacts and delete all from your phone without needing a computer or synchronization. 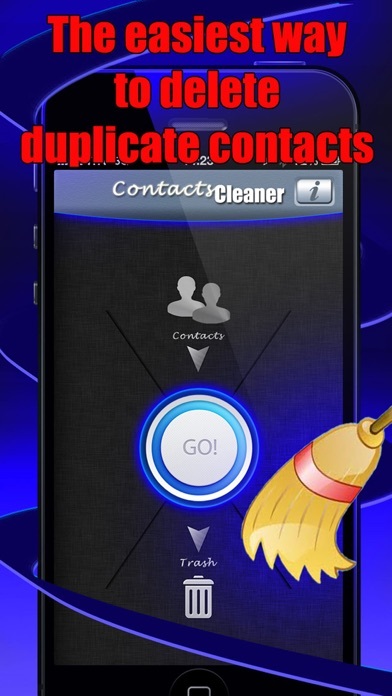 You can find duplicate contacts with a single touch. 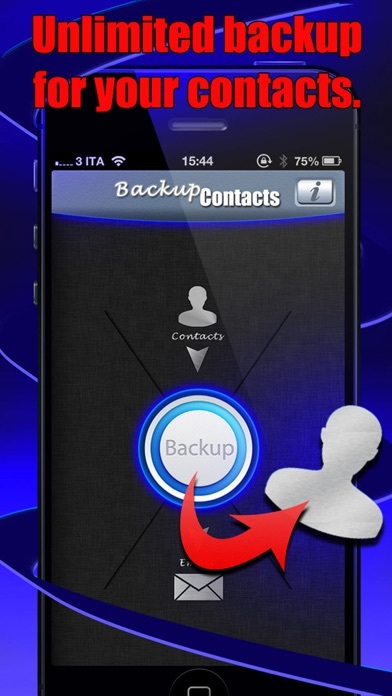 All contacts can then easily deleted with a single touch. Is your Address Book a mess? 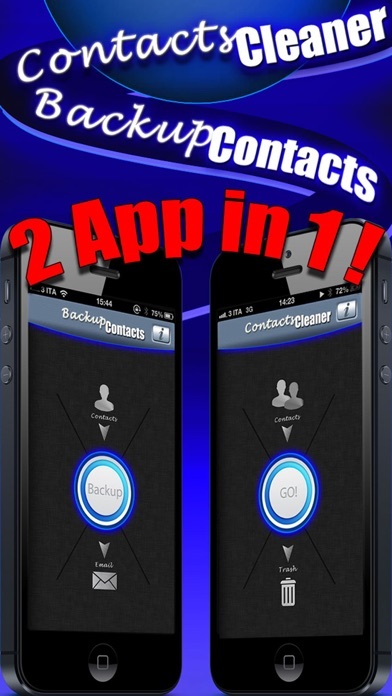 • Contacts Cleaner Pro lets you find and merge duplicate contacts quickly with an evolutionary user interface.